It's baking day! 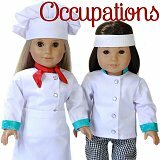 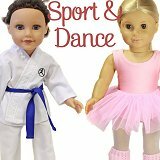 These dolls love to bake cupcakes… at least one does, the other girl is just the tester! 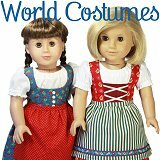 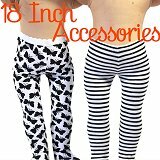 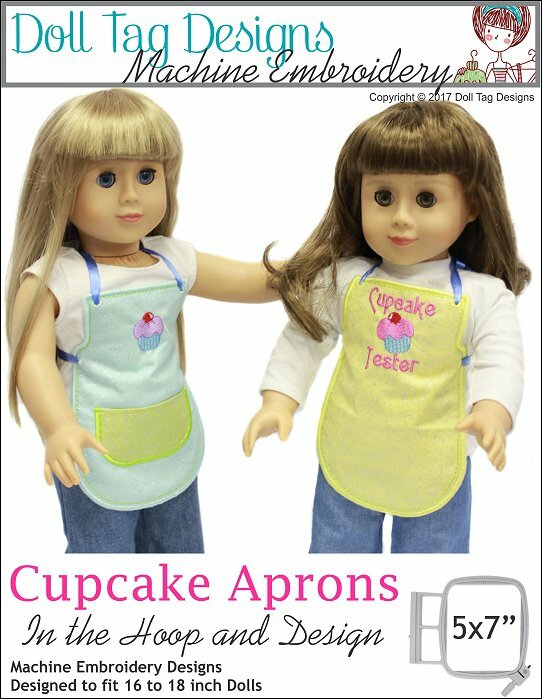 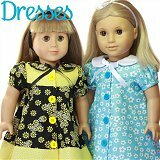 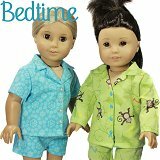 These aprons are wonderful for doll play fun! 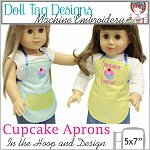 Four designs are included in this set: 3 In the Hoop Doll Aprons, 2 with designs and one plain, and 1 Matching cupcake design to sew a matching girl apron. 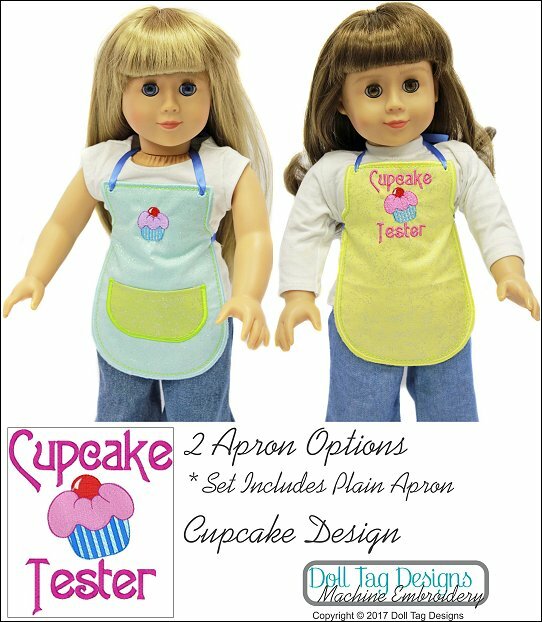 Cupcake Aprons - Machine Embroidery comes with the following format(s) and is an instantly download after checking out.